​A few months ago I saw an article on the Redditch Advertiser website, where I read about fellow ‘warrior mum’ who was fighting a battle “to prove her innocence after being accused of faking her son’s autism.” Source: Redditch Advertiser 24/08/16. I realised how much I could relate to this lady’s experiences and she inspired me to carry on fighting, even though it’s well and truly exhausting. “YES we have a diagnosis. The event, which is taking place in the Artrix gallery, will run from Wednesday, February 1 to Sunday, February 26. I was honoured to be approached by Bernadette who asked if I would like to include our story in the exhibition. I wrote quite a long passage! But I thought I’d share our most recent time line here, It really made me think – this is why I’m always feeling exhausted and I could look back on how much we’ve actually been through in a short space of time. May-August 2015 – Health Visitor wrote in a report questioning whether I had bonded with my child from birth – to which I said: “Of course we bonded – she’s my world – I think about her before myself everyday.” I asked our Health Visitor’s advice regarding her behaviour, she replied: “Well you know more about childcare than me, you’ve been in the job longer.” A few weeks later I saw the Health Visitor outside the GP’s surgery and she asked my daughter: “have you been naughty today? This professional was supposed to be supporting me in my darkest hour – my child’s behaviour was worrying me and I’d just had my second baby. I felt cheated after building up a rapport with this person. •	September 2015 – referred to ‘Early Help’ via our local children’s centre. We were then assigned a ‘Family Support Worker,’ and I was put on both ‘Family Links,’ and Triple P (PPP) Parenting courses. I have since learnt that this is the usual protocol if a parent identifies an additional need in their child. Since researching ASD and PDA for the past 12 months, I now know that the methods advised to use from the PPP course do not work with my child, who scores high on the online scales for PDA (from the PDA society website.) Family Support was given to us once a week, a lot of parenting strategies given and I took on board absolutely everything that was suggested. •	October 2015 – Starts a new Pre School, staff there noted observations of sensory processing difficulties and Sensory Processing Disorder (SPD) was first mentioned so I researched more via the Internet and publications. An Area SENDCo is mentioned but my daughter was not seen by this professional once in the whole 12 months of attendance, I was told this was due to SENDCOs being made redundant because the company Babcock International had taken over these roles at Worcestershire County Council. New Health Visitor noticed our daughter’s behaviour at home and said: “It’s not your parenting, I believe you,” actually puts a referral through to CAHMS that we thought was put in by previous HV. •	December 2015 – Appointment at CAMHS Worcester, appointment with an Assistant Psychotherapist. Requested not to see our daughter so we attended with our youngest child. Outcomes basically from this appointment were that they were focusing on my anxiety and we were told to just “carry on with Family Support, as that seems to be working.” We left feeling very disappointed and I cried on the way home, after we had taken 2 buses to get there, and all this without even seeing my child. 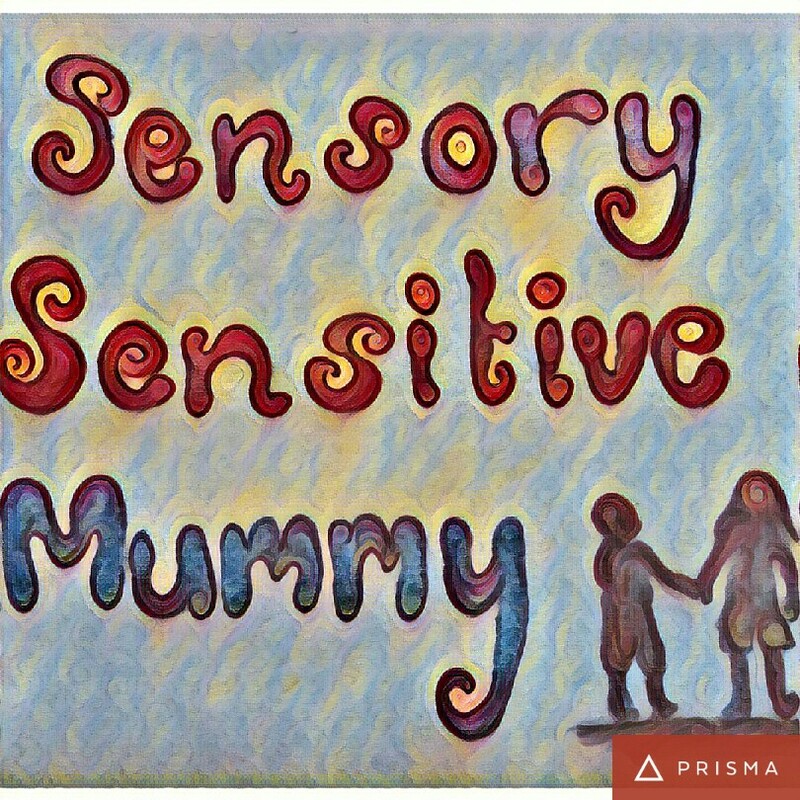 •	March 2016 – After the frustration of the CAMHS appointment, I started my own Blog that I named ‘Sensory Sensitive Mummy’ and opened up social media accounts alongside. I then connected with fellow SEND bloggers and joined many online support groups for the parents of children with additional needs. •	May 2016 – attended Play Therapy at the SMILE centre in Malvern, staff extremely supportive and encourage us to apply to the ‘Family Fund,’ a charity who provides grants to disabled or seriously ill children. I applied but wasn’t very hopeful. The Family Fund sent out an assessor to our home, and this person noted that she could see that our daughter was a huge ‘sensory seeker’ as she was attempting to launch herself off furniture. The assessor said “I’m going to recommend a grant for sensory equipment and 8 play therapy sessions and I really feel that your child will really benefit.” I was shocked when we were awarded the grant and cried a lot, in relief, as the equipment such as ‘bubble tubes,’ were out of our budget range. Encouraged by Health Visitor to apply to DLA to help with costs such as a ‘Weighed Blanket,’ which was to help calm our child during ‘Sensory Overloads.’ These blankets range at around £180. Refused 3 times for DLA, due to “need is not great enough.” Even though our daughter requires constant supervision. •	June 2016 – Bloods requested by Paediatrician to check for genetic anomalies in our daughter. •	July 2016 – told that the OT referral hadn’t actually gone through due to a “mix-up” our Health Visitor does the referral herself. •	August 2016 – Family Support ends due to us “getting on well.” I offer a ‘Sensory Diet’ throughout the whole summer holidays. Behaviour gets progressively worse throughout the holidays as she struggles without the education routine, behaviour at home includes: – Spitting in our faces – Shouting – Screaming – Hitting out at me, her father and younger sister – rough-housing younger sister – throwing objects – damaging property such as doors, walls (from slamming doors,) pulling stair gates from walls. Results from daughter’s bloods show a “copy number imbalance of uncertain significance.” A letter was sent out with details. No letter actually received until Oct 2016 when I requested from our GP. No actual genetic numbers given to explain the imbalance. Bloods requested from both myself and partner. •	September 2016 – I stood up and talked about our journey at a scrutiny meeting at Worcestershire County Council directly addressing Cllr Marc Bayliss who is the ‘Cabinet Member with Responsibility for Children and Families,’ responsible for the decision on funding cuts, that resulted in us no longer receiving support at home. I later directly email him and his ‘officer’ Hannah Needham replied to me on Cllr Bayliss’ behalf, and told me that “you have received your package of support.” I hadn’t named my daughter in my email and I was angry that she had referred to my daughter by name, as well as delving into our records without my permission. This email completely ridiculed me. •	October 2016 – received appointment with OT who notices Sensory Seeking and difficulties with gross motor skills, offers to observe in school and gives advice at home such as a ‘Traffic Light’ behaviour system. OT assistant finds that school are ‘doing all they can.’ And gives them equipment such as a ‘wobble cushion’ to help support her listening during carpet times. Heard nothing about our blood tests until I chased, had tests. •	December 2016 – OT rings to discharge my daughter from the service although I share how difficult at home her behaviour still is and that we no longer qualify for family support at home. OT unaware of children’s centre cuts and advises to keep behaviour diaries to send to the Paediatrician. 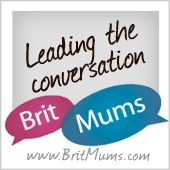 I constantly research ASD and PDA and talk to other parents who have children with the same. I try out methods that are used for children with PDA and my daughter responds to these methods such as avoiding the word “NO” and avoiding negative or demanding phrases (where possible,) more than the methods that I had previously been advised to do. I spoke to the school nurse to ask for advice on my daughter’s inability to feel full, that she is constantly asking and seeking food, and that she will rip off locks on the kitchen door to get to food, this professional advised that my daughter is under OT and that this should be the professional to offer advice.